Chhatrapur: Odisha Chief Minister Naveen Patnaik Gets Emotional With Teary Eyess during a pogram at Chhatrapur. 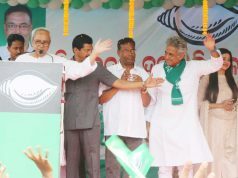 A heart-touching performance by India’s Got Talent winner Prince Dance Group on the cyclone Phailin made Chief Minister Naveen Patnaik emotional on the stage during a programme here on May 7. 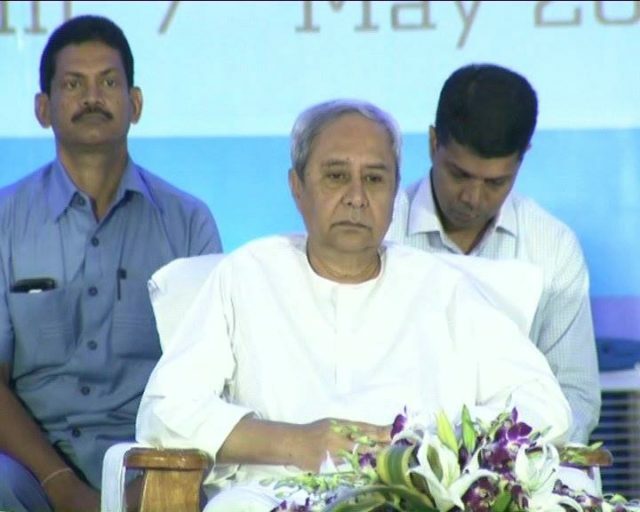 Patnaik was watching the dance performance on the day of launching slum land title transfer project at Chhatrapur on May 7 in Ganjam district. 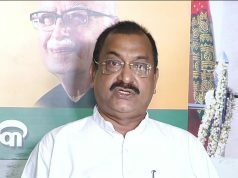 He was seen weeping and his security personnel handed over a handkerchief to him for wiping tears during the programme. The entire sight was captured on news channel camera showing him an emotional and compassionate person, who feels grief and pain of a slum dweller. Patnaik’s eyes were filled in tears watching the four-minute play based on 2013 Phailin tragedy performed by the Berhampur-based dance troupe showing the slum dwellers trying to save their families from the disastrous cyclone, their struggle to rebuild shanty, apathy of district administration, eviction of slum post the cyclone and their joy when the Government announced to provide them land rights. 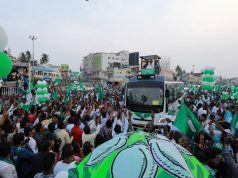 Not only Patnaik, but also entire spectators who were watching the show became emotional.